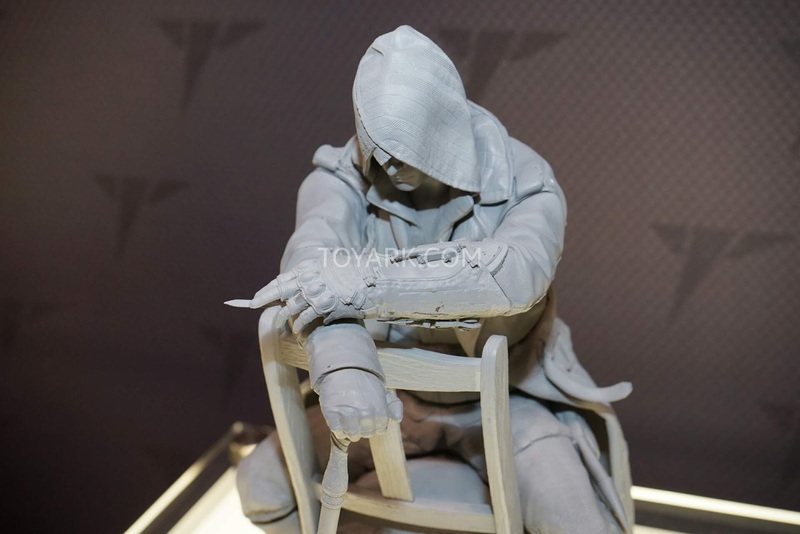 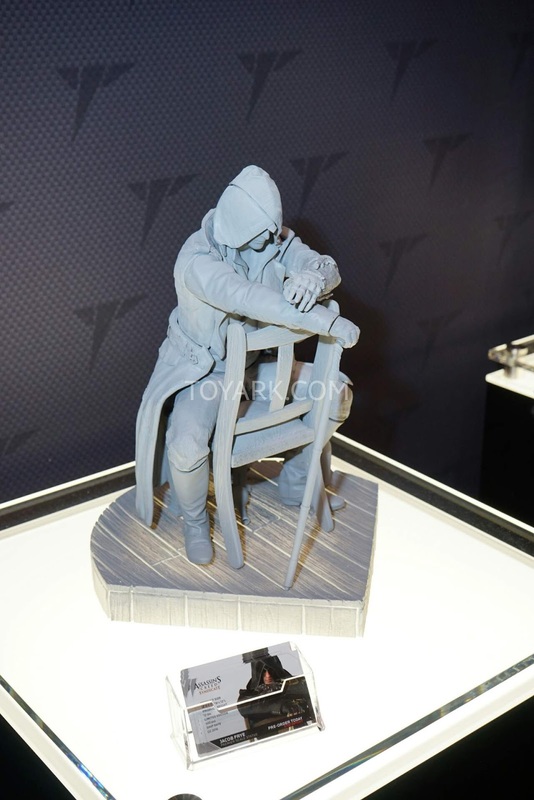 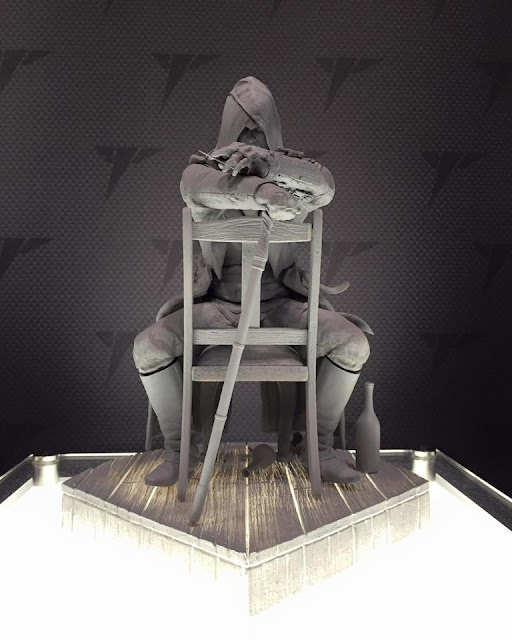 Been waiting for pics to turn up online and finally they are here..
Well it's Assassin's Creed fever right now, so let's start with Jacob..
Only the unpainted display is on display for now, so we might have to wait a while more to see the finished painted sample. 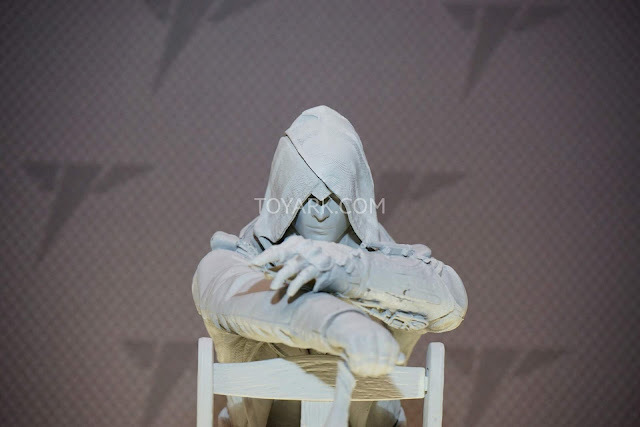 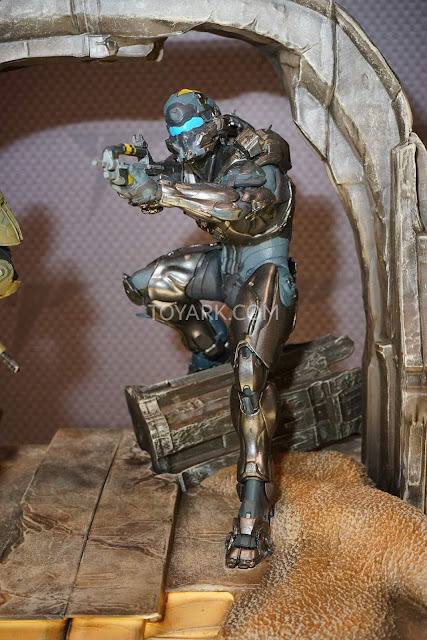 However, they have already opened this up for Pre Orders on their official site. 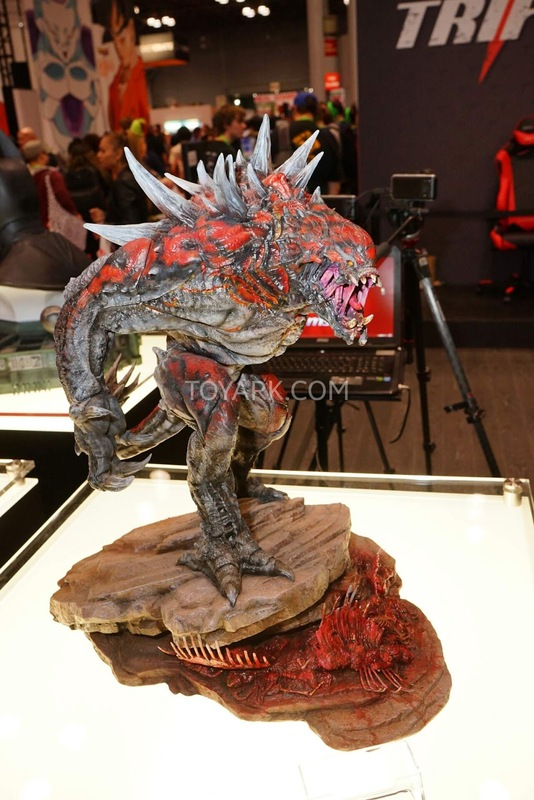 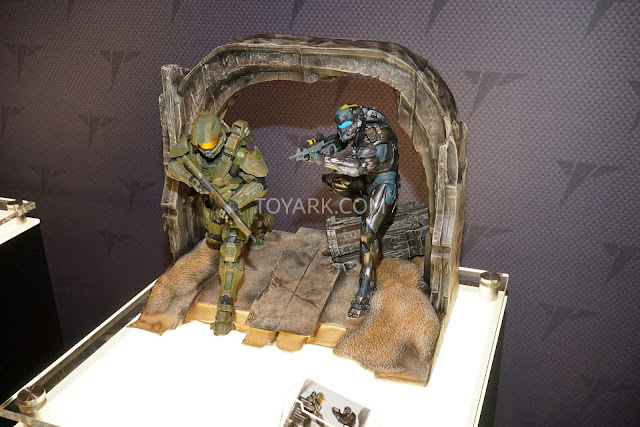 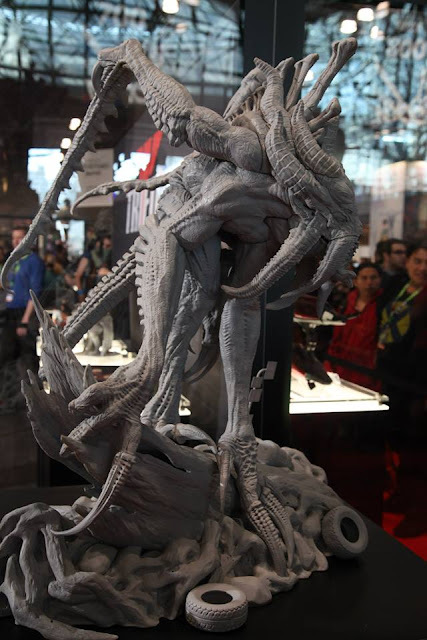 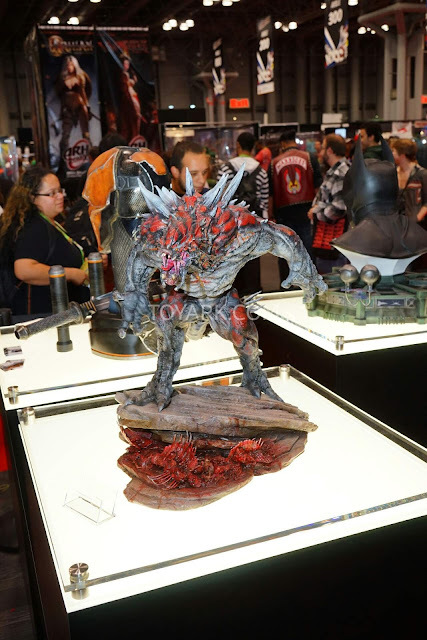 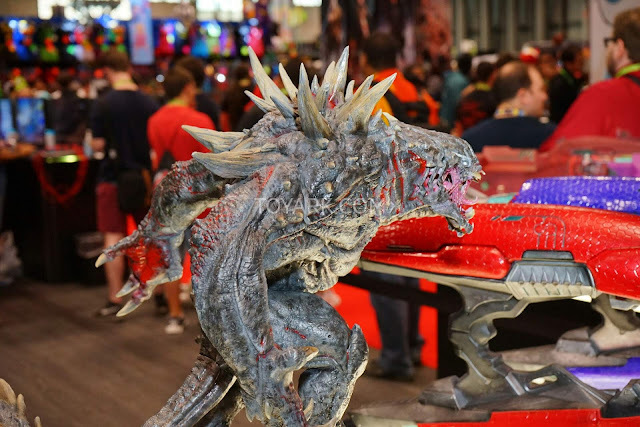 They also had the unpainted sample for Evolve's Kraken on display. 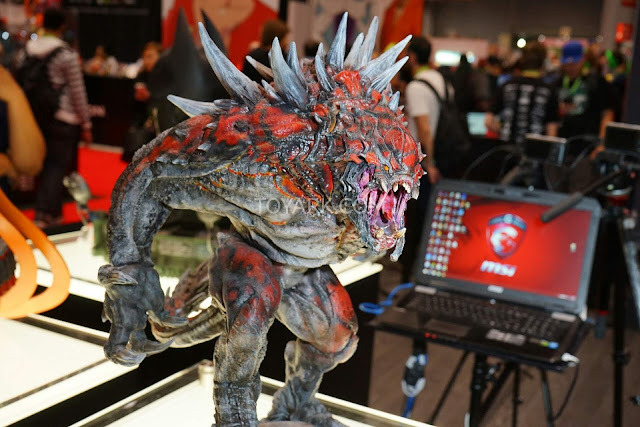 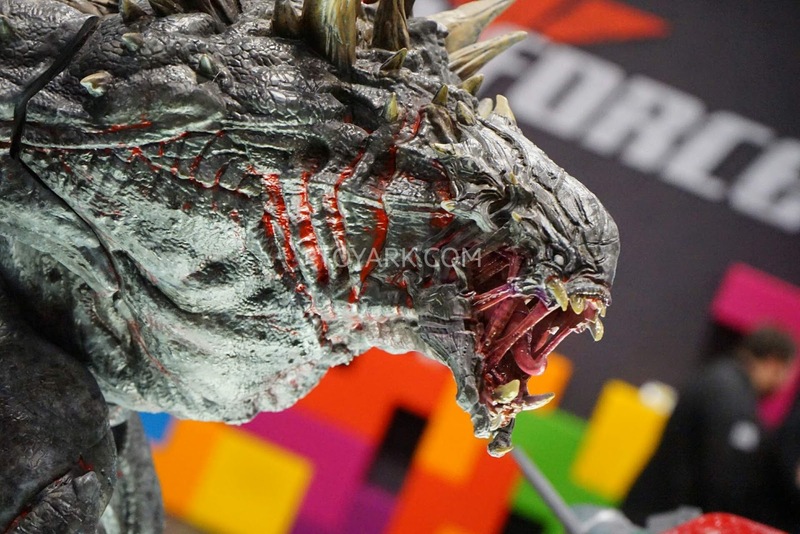 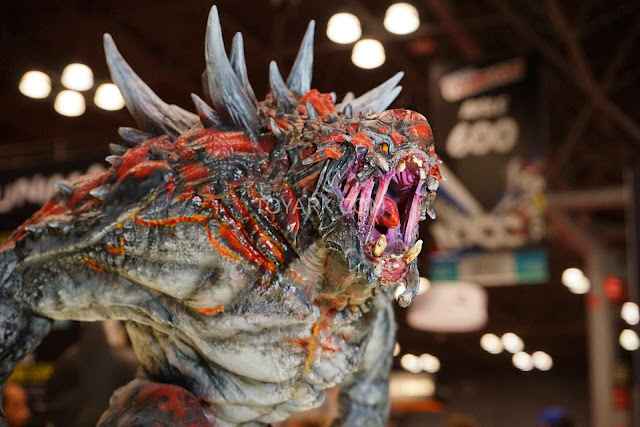 If you thought Goliath was huge, this is even bigger.. and the price is a mind-boggling USD$2,200. 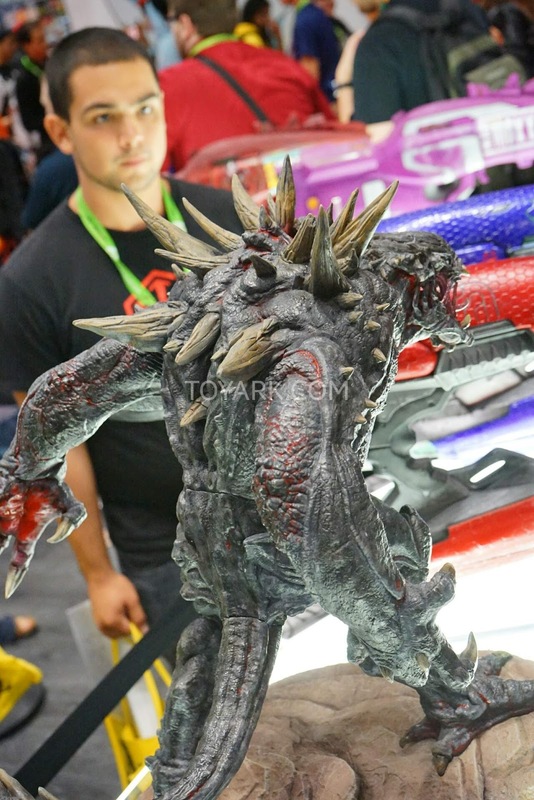 I was looking forward to getting this after pre-ordering Goliath but the price has to make me pass unfortunately. A real pity though, it's looking majestic! And more pics of Goliath.. 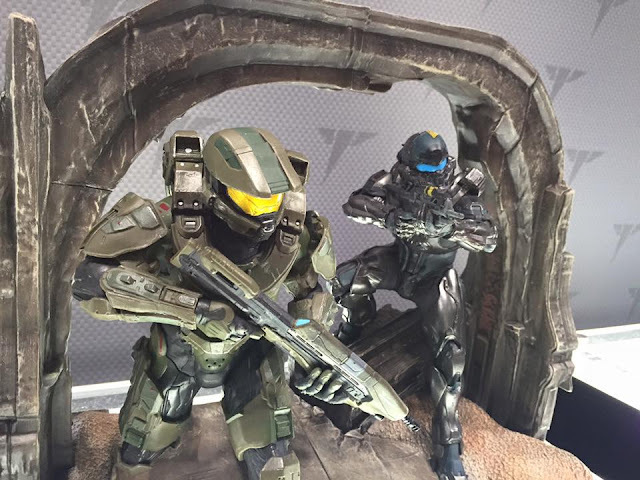 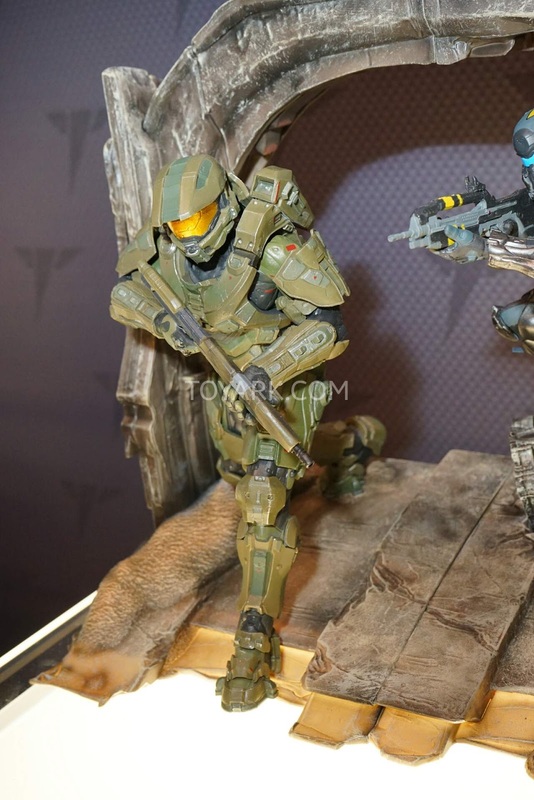 Looking awesome, these will be released in March-April next year, can't wait! 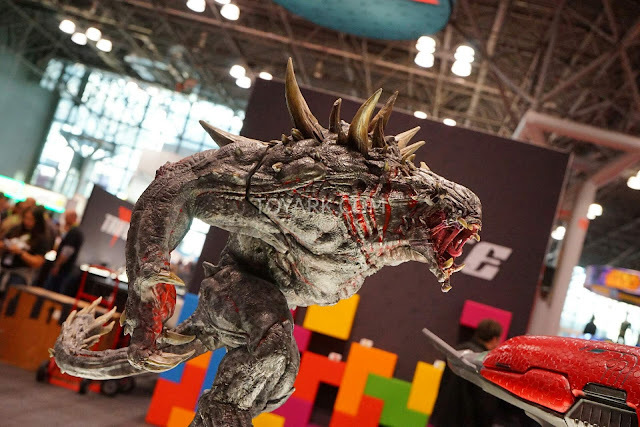 Now, if only they could reconsider Kraken's pricing..
And some Statues from upcoming Collector's Editions.. This is releasing in 2 weeks right? Massive! 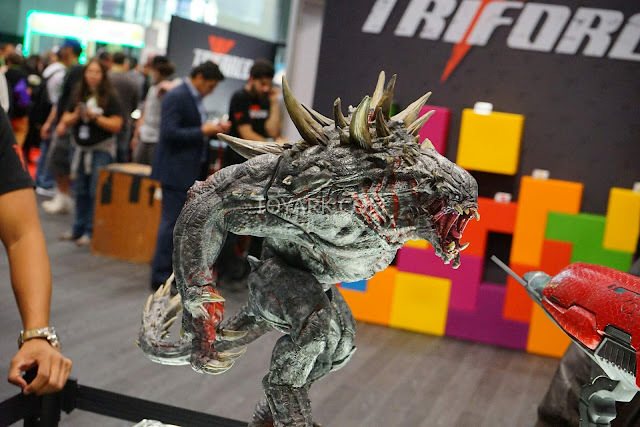 Project TriForce don't do small stuff and rightfully so. 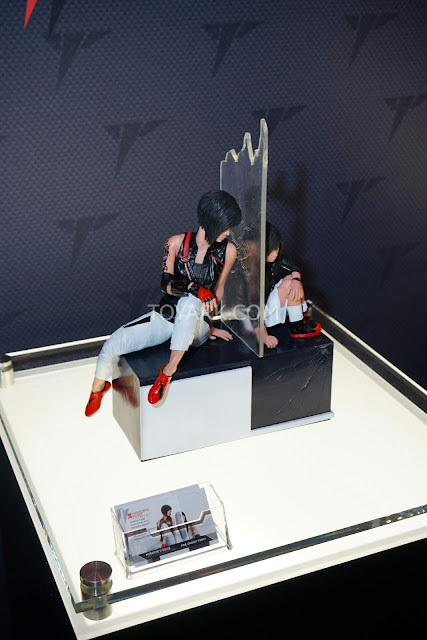 And next year's Mirror's Edge.. 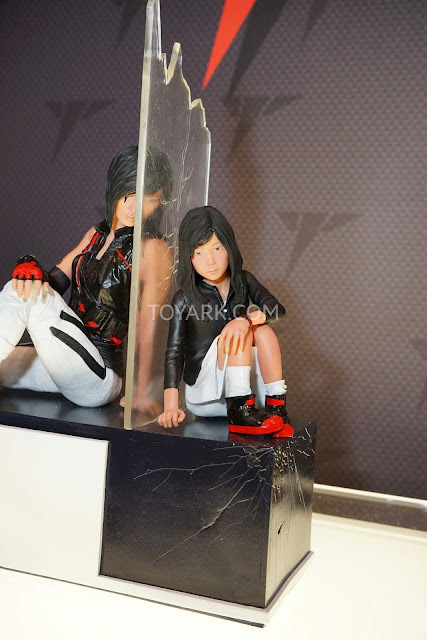 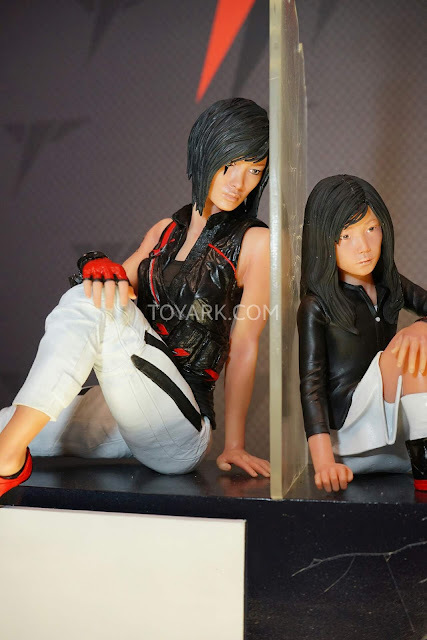 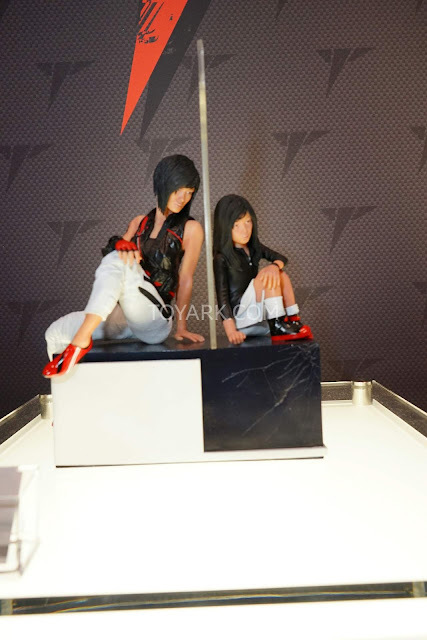 I'm not a Mirror's Edge fan but there's something very cool about this piece. 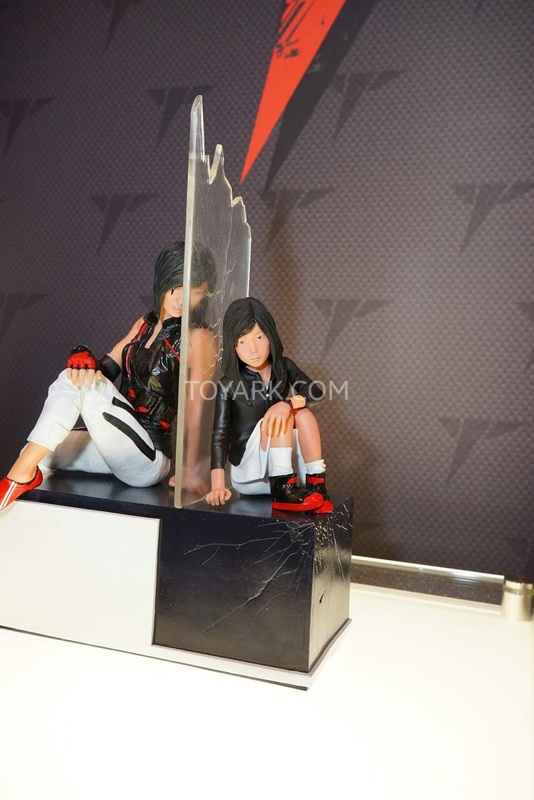 A very intricate design and I think there's a lot more meaning to this piece than a non-fan would understand.. 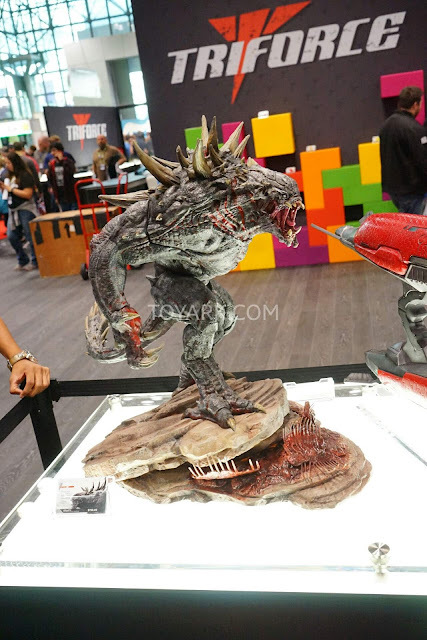 Looking at Project TriForce's history, there wouldn't be too many of the Collectors' Editions made. 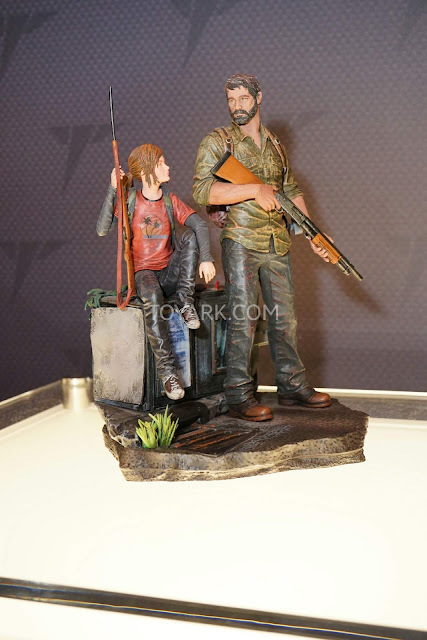 I'm still reeling from missing out on The Last of Us CE. Ok.. 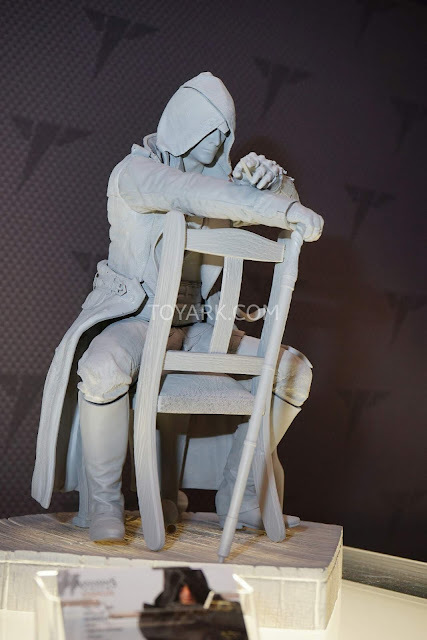 I should stop looking at it now..
That's all the pics I could find.. Will update more with more pics, especially of Kraken.